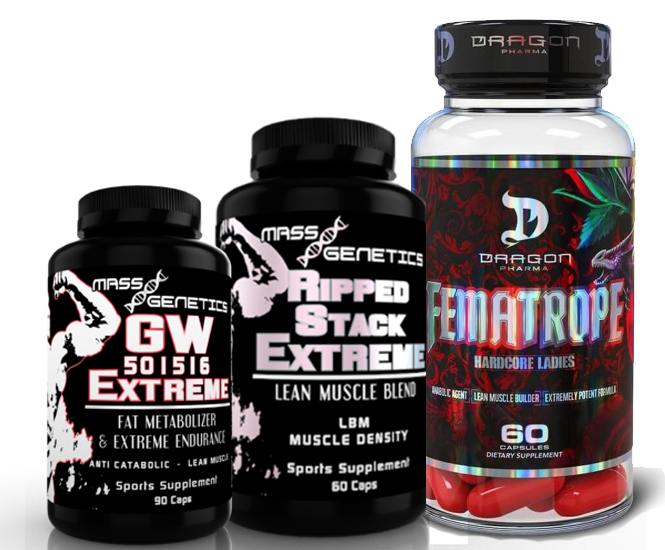 Designed to elevate your ability to train harder, stay strong longer, and produce a overflowing pipeline of muscle healing blood to your working muscles. You love working out and having killer workouts; all you need is something to help you get past your natural ability. To be the best, and train like the best, you don’t just need a good workout- you need to KILL IT!